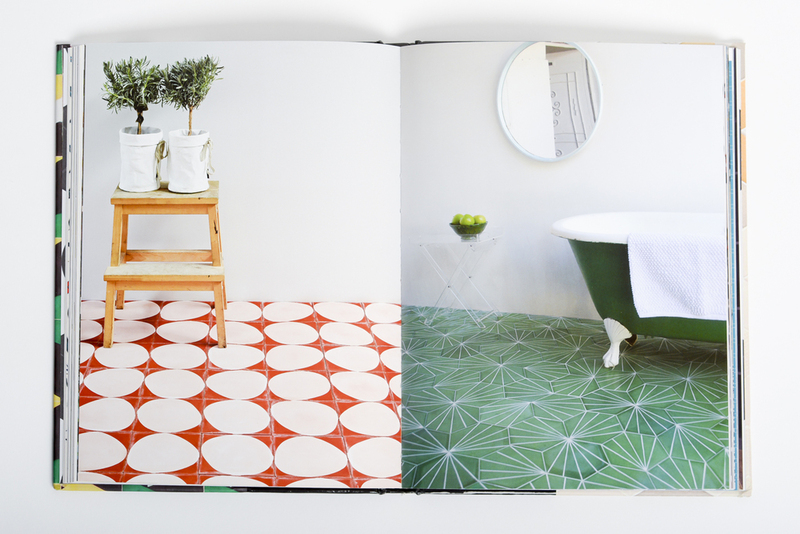 Tiles are so simple in their essence – a shape of fired ceramic, metal or stone that can be used to pave or decorate walls or floors. 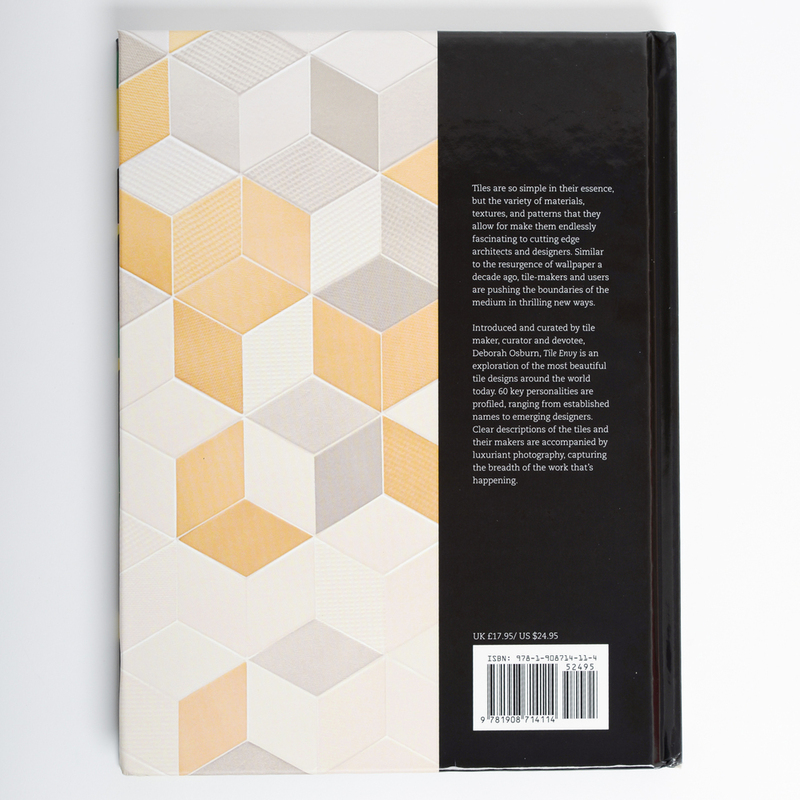 But the power of a repeating pattern over a large surface can be breathtaking, and many designers and architects working today are exploring the medium of tile in thrilling new ways, pushing the boundaries of materials, textures, patterns and glazes. 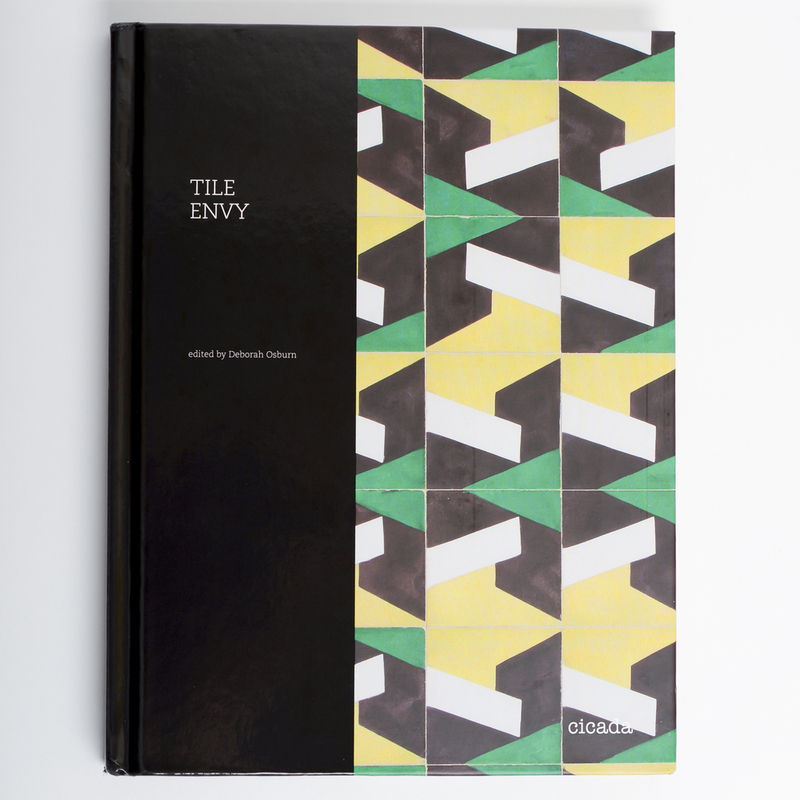 Introduced and curated by tile maker, curator and devotee, Deborah Osburn, Tile Envy is an exploration of the most beautiful tile designs around the world today, featuring profiles of 60 contemporary makers including Michelle Weinberg, Ruan Hoffmann, Coletivo Mudo, Timorous Beasties and Raw Edges. 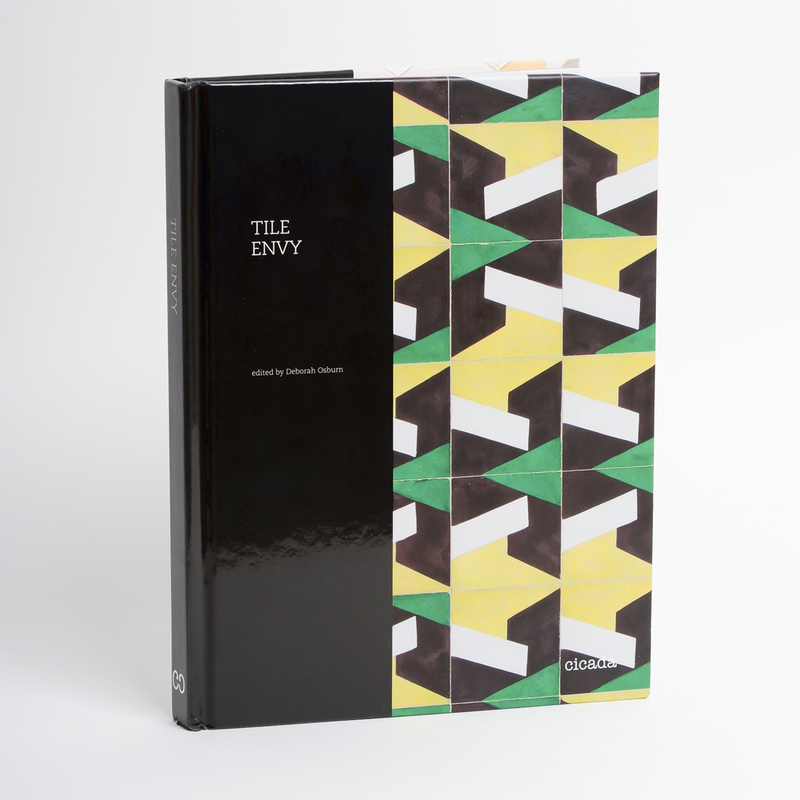 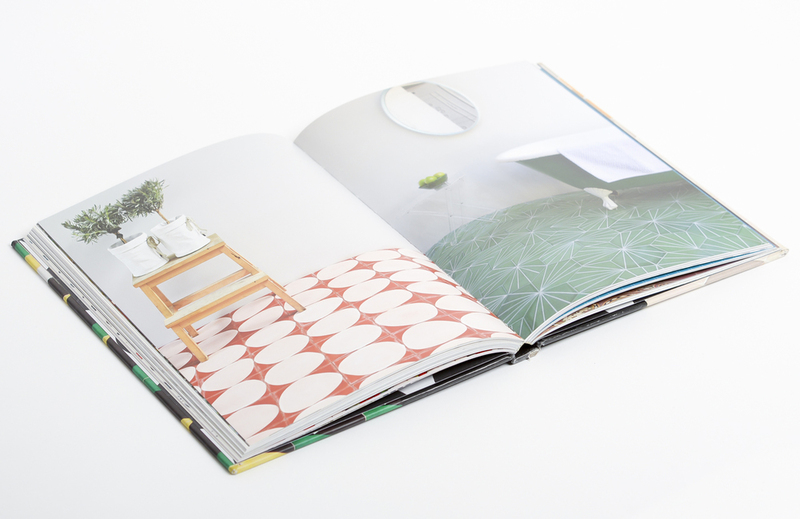 Luxurious photography and design make this a must have for design professionals and enthusiasts.